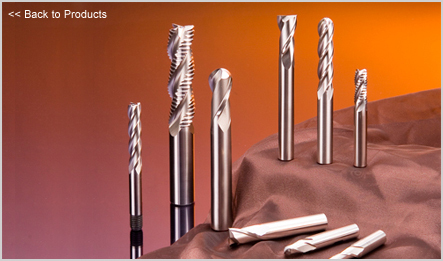 - For general purpose such as slotting, side cutting and profiling. - More stable and accurate than indexable tools. Up to HRc 70,Higher productivity & longer tool life. Extreme cutting condition.Nano grain size carbide. Ultra fine micro grain size carbide. Dry cutting & Higher performance. Side cutting & profiling ,slotting. Dry cutting higher performance for Graphite.